Move aside August; September is here! Is it fair to say 2016 is running at the same speed as your Sky TV box when skipping the adverts? We all know you do it! (Not seen an advert in 5 years). Today we are looking back at August’s best event moments and sharing them with you beautiful people reading this blog. Alongside sharing your occasions with our event operators, we’ve also been busy at home during this past month. Fun Leisure’s Head Quarters are rapidly growing. Team Fun has spent the last 31 days transforming our warehouse to make space for even more entertainment products. The website is being updated daily to cater for this significant change. 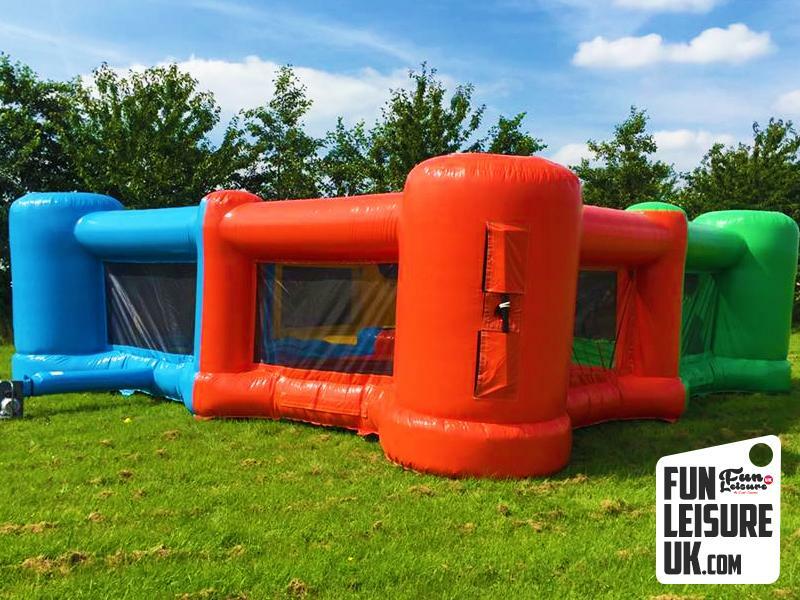 FLUK is taking deliveries weekly for new inflatables, interactive activities and party props to add to our ever growing product list. Please keep an eye out for our latest fun products popping on the home page soon. Even though August hit a few patches of rain, overall it has been stunning. Beautiful weather adds to the party atmosphere and lifts the spirits of your guests. 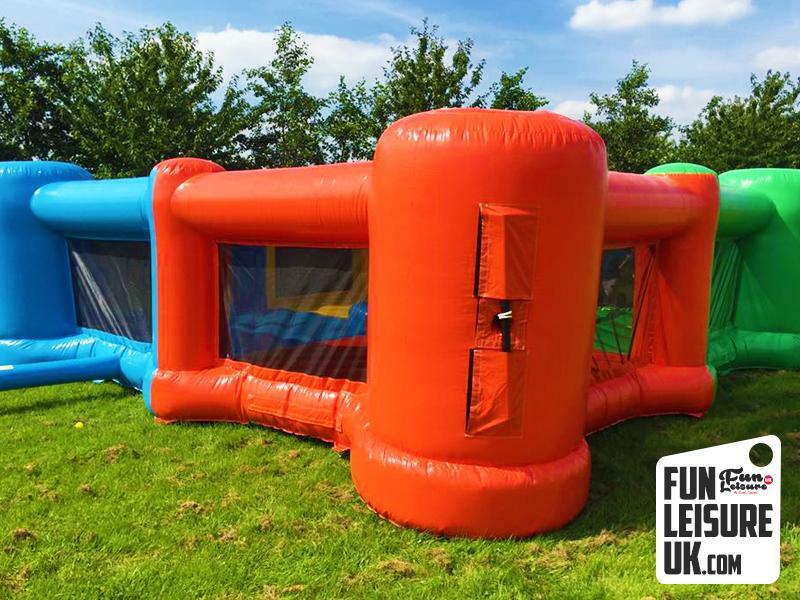 A perfect opportunity then to set up and showcase the latest inflatable from Fun Leisure. It’s the predecessor to the Human Hungry Hippo Inflatable Hir. Ladies & gentleman, are you ready to experience the beast that is, Extreme Human Hungry Hippo Hire? Wow! Team Fun has taken the concept of our current Hungry Hippo Inflatable and pinched all the things that you loved about it and made it more crazy fun! (Do you like our new word? Crazy fun). One huge multi-coloured enclosed inflatable, four players are waiting for the challenge and 500 balls to collect. Are you ready for the Extreme? Ideal for corporate fun days, birthday parties and team event gatherings. Visit the Extreme Human Hungry Hippo Hire page for more information and pricing. 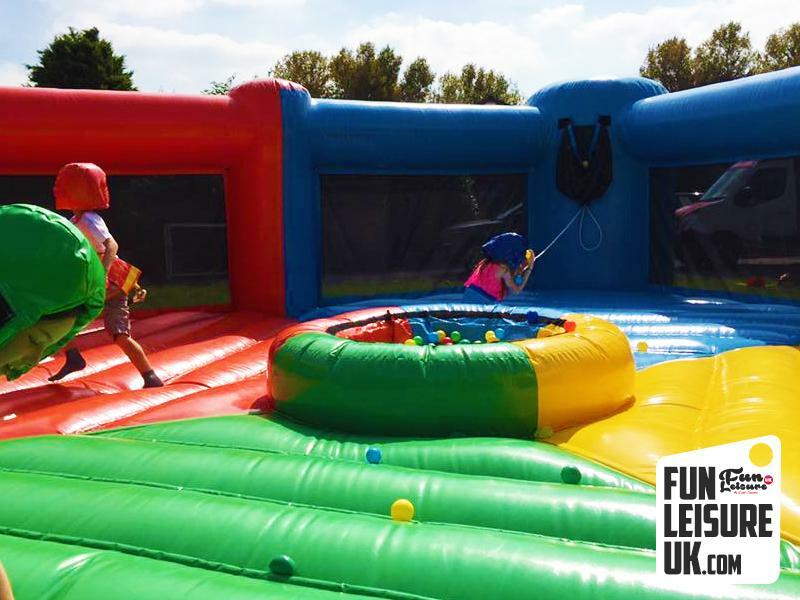 Fun Leisure recently took the trip out to Grasshoppers Rugby Club to provide one of the biggest fun days hires the team have delivered in 2016. Huge is an understatement. Simon & Ste from The DPD Group hired Fun Leisure to host and operate their companies’ fun day, and their employees didn't disappoint they were up for some fun. 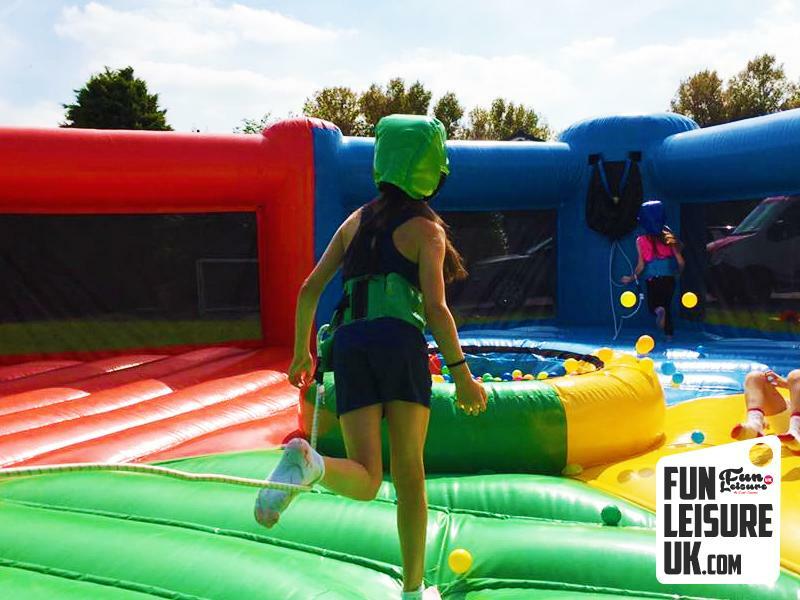 A large selection of our latest inflatables made an appearance during the afternoon including; Inflatable Climbing Wall, Laser Tag Arena and Wipeout Last Man Standing. The entire evening was hosted and DJ’d by co-founder Haydn Price. Having a host for this type of occasion is ideal, it’s like putting the cherry on top, it completes the overall experience. The interaction and communication are essential for everyone to enjoy themselves throughout the afternoon’s services. If you are looking for some corporate fun day ideas, feel free to explore more nowhere. August has truly been a mind blowing experience and opened many new opportunities at Fun Leisure’s Head Quarters. 400+ fun entertainment products now sit proudly on our website, and it increased weekly. See how Team Fun can transform your next occasion into something magical. 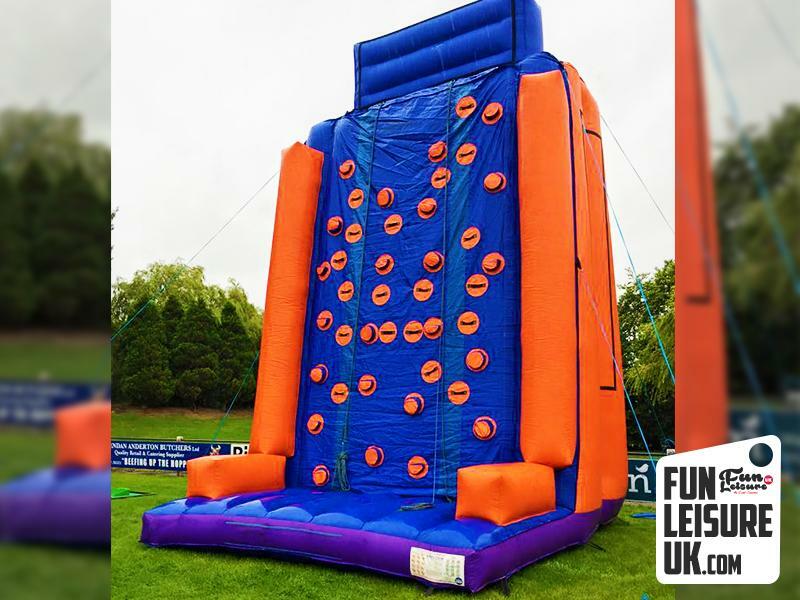 Contact the team today on 01772 923990 or email info@funleisureuk.com. Please follow us on Facebook, Twitter and Instagram.